Vickerman 4 in. 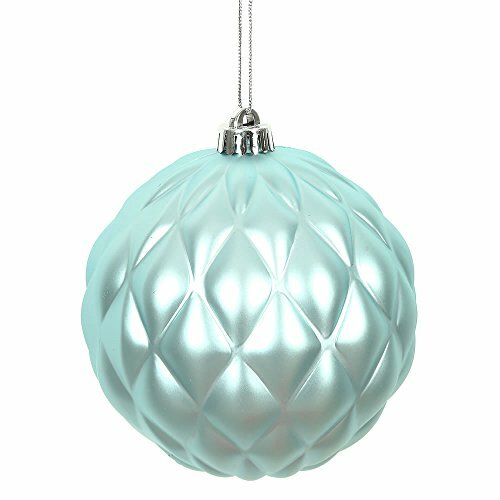 Baby Blue Matte Round Pine Cone Ornament, with drilled and wired caps. Comes 6 per Bag.